We were very blessed to be able to host a Kenyan Pastors Dinner on Thursday, June 22nd 2017. There were 7 DFW area Kenyan pastors in attendance. 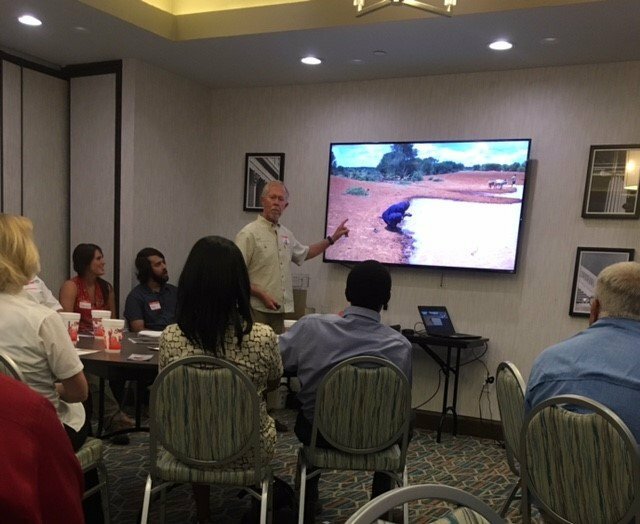 We shared the results of our trip in April with the Pastors and what the next steps were to bring more clean water and the Gospel to Kenya. The Bucket Ministry team laid out a plan to train 20 Pastors in Kenya to use the tool and to equip each of them with 100 filters. We are excited that we will be able to partner with many DFW area Kenyan churches to achieve this goal!